Hello all! I am on my 3rd F150. 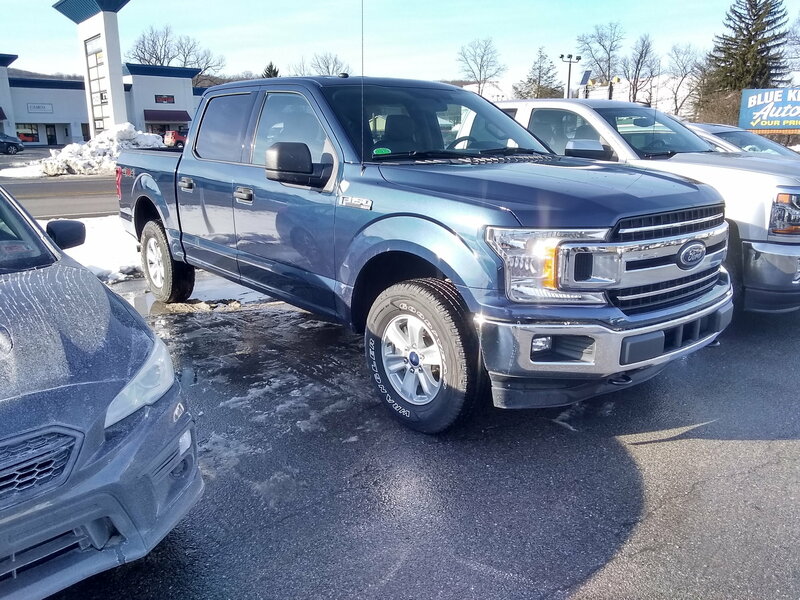 2011 3.5EB FX4, 2013 5.0 FX4 and now 2018 3.5EB XLT. Finally joining the forum after lurking for years! Any VIN decoders here? I window sticker shopped for months and ended up with a lightly used 2018 that didn't have a sticker! Its a base xlt, 3.5 and 4wd but no idea on rear end ratio. Welcome to the forum, congrats & good luck with the 18. Any Ford dealership should be able to print you a window sticker.. Thanks. I have a state inspection next week @ the dealer and will request one then. Hi There! Initially interior updates to SYNC 3 and center console swap. Adding the max tow hitch as well. I could see a 87 tow tune as well as bilstein 5100 shocks and rear timbren bump stops. New Vendor - Apollo Optics, Inc.
Quick Reply: Hello from WV!